Xenon lighting is generated from an odorless and colorless gas called xenon that is heated by a small amount of electricity. The result is lighting that is brighter and better than most halogen and yellow light sources that you come across. 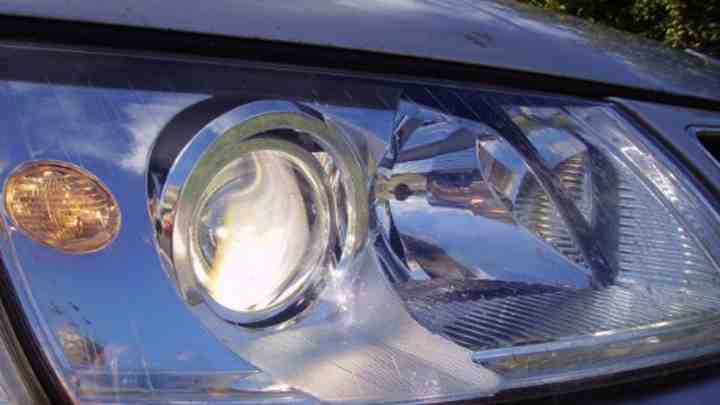 Xenon lighting is used primarily as headlights in a lot of newer vehicles these days. However, those with older makes and models can purchase xenon lighting HID kits so you can install xenon headlights into your existing car. Scientifically speaking, xenon lighting is an incandescent light. There are certainly more pros than cons associated with xenon lighting for your vehicle. Below are the top 4 pros that you should be aware of. Brighter – Xenon lights are much brighter than your standard halogen lights. Some claim the light is so bright that it can make night time look like daytime. Whiter – The lighting of the xenon HID light bulb is very white and can illuminate dark environments much better than halogen lights. Energy Efficient – Since xenon lighting uses gas as its energy source, there is less electricity being used to generate the light. This means the xenon light HID bulb will consume less energy than a halogen bulb would. Longer Lifespan – This relates to the third pro that was just mentioned. Because the xenon lighting is energy efficient, a xenon HID light bulb will last longer too. There are very few disadvantages to using xenon lighting. Below are the top 2 cons associated with xenon lighting in vehicles. Expensive – Xenon light HID bulbs are more expensive than halogen light bulbs. For most makes and models, you will have to purchase a separate xenon light HID kit which gives you the option to add xenon lighting to them. Of course, you must pay extra money for these kits as well as the installation costs if you aren’t a mechanic. Causes Glare – Due to the brightness of the xenon lighting, it may cause a lot of glare in the mirrors of other drivers. This could impact their driving ability or just make them annoyed with you. If you go to the right car dealer and are looking to purchase a new car, they may present you with the option to have a xenon light HID upgrade to the vehicle. The advantage of getting it this way is so you can have the dealer install the xenon lighting HID kit for you. They may even do it for free if you agree to purchase the vehicle.